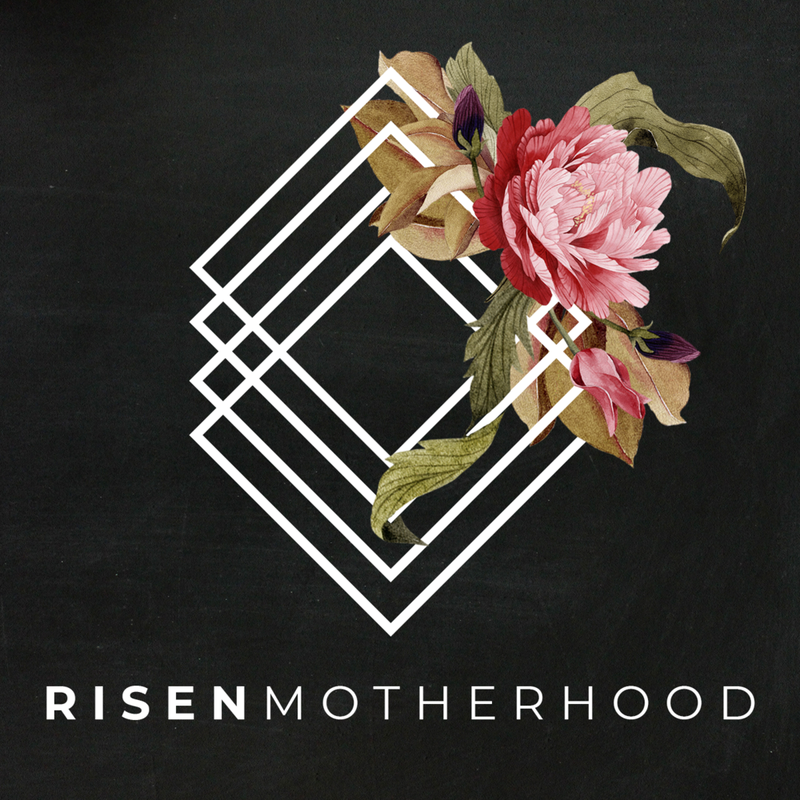 October is pregnancy and infant loss awareness month and we at Risen Motherhood want to recognize all of you who have lost a child too soon. Below you'll find a selection of articles, posts, music and podcasts that we pray encourages a mom in the midst of grief. Just click on the links at the bottom of each quote to go to the original source.